Quirang Mountain Range. 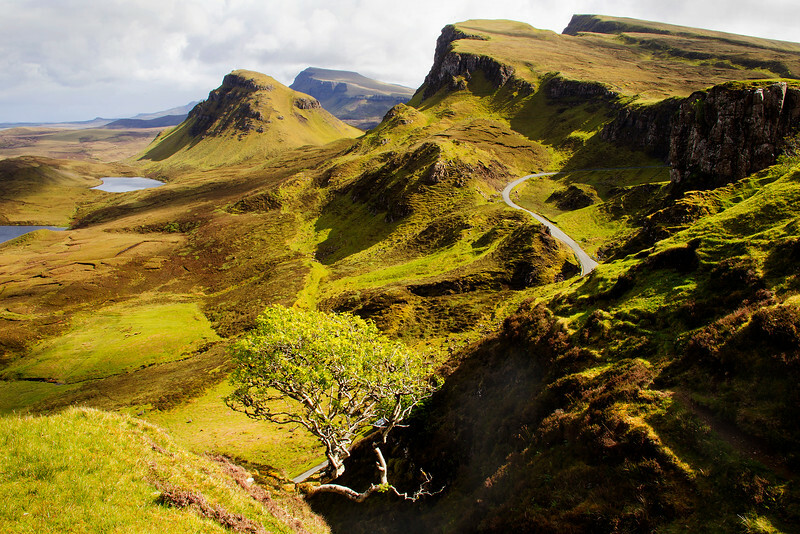 Isle of Skye. John Chapman. Fantastic shot John! I love colors and the view! Stunning landscape. The Quirang is such an evocative place and the lighting the you had was fantastic. A stunning landscape indeed. Fine detail in the shadows too. Absolutely gorgeous place and image! John this is a fantastic landscape, truly breathtaking, excellent work!! !